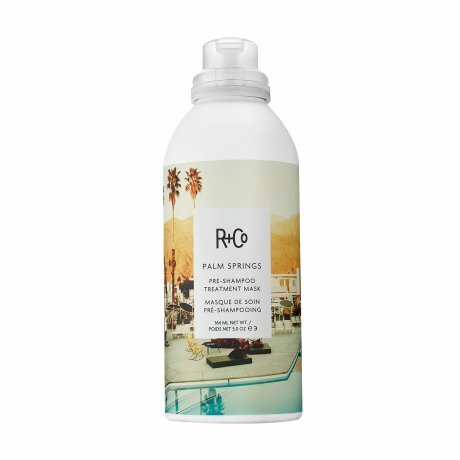 R+CO PALM SPRINGS PRE-SHAMMPOO TREATMENT MASK: I use this once a week for deep conditioning, strengthening and shine. Leave on for 10 minutes, then shampoo. Here’s what I use, in order. 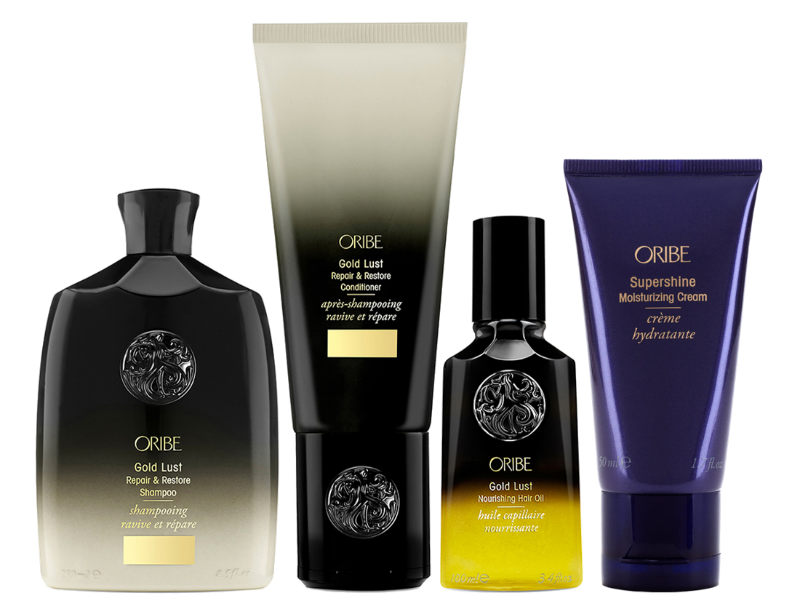 I fell in love with Oribe when I got a product from the Box of Style and it beats everything I’ve ever used by a lot! 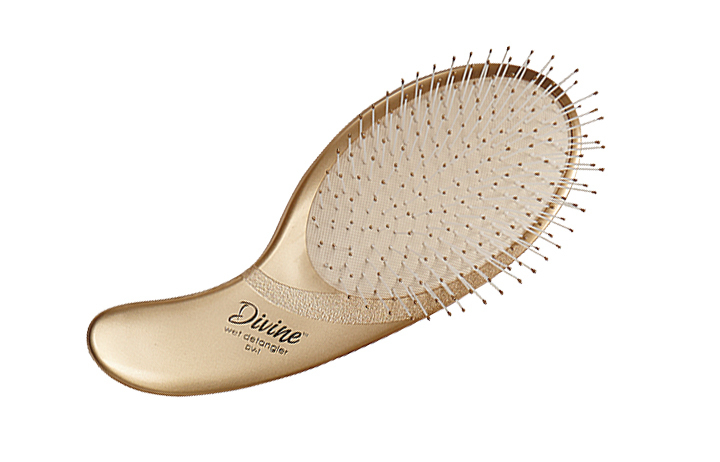 DIVINE WET DETANGLER BRUSH: The BEST way to brush wet hair after a clean. I bought this and wanted to buy one for everyone I knew. Ergonomic handle and SO gentle on hair. 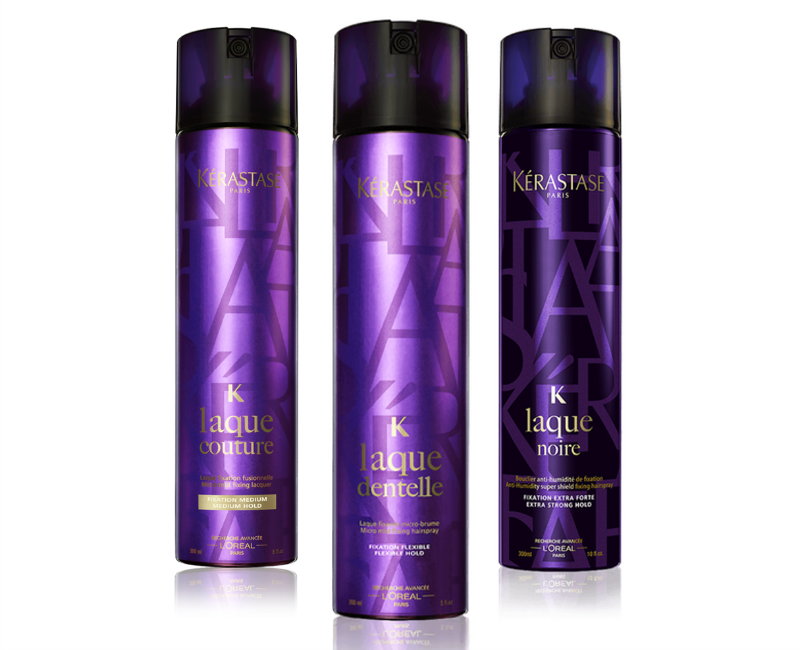 KERASTASE LAQUE HAIRSPRAYS – blowout hold: DENTELLE (flexible hold) // curl hold: COUTURE (medium hold) // chignon, updo, tease back mega hold: NOIR (extra firm hold) – they all smell nice too! MORROCANOIL DRY SHAMPOO for between washesled in this browser. Reactivate it to view this content. Kristen Ashley was born in Gary, Indiana, USA. She nearly killed her mother and herself making it into the world, seeing as she had the umbilical cord wrapped around her neck (already attempting to accessorise and she hadn’t taken her first breath!). Kristen grew up in Brownsburg, Indiana but has lived in Denver, Colorado and the West Country of England. Thus she has been blessed to have friends and family around the globe.